We are Cat fans that have gathered here to talk sports. 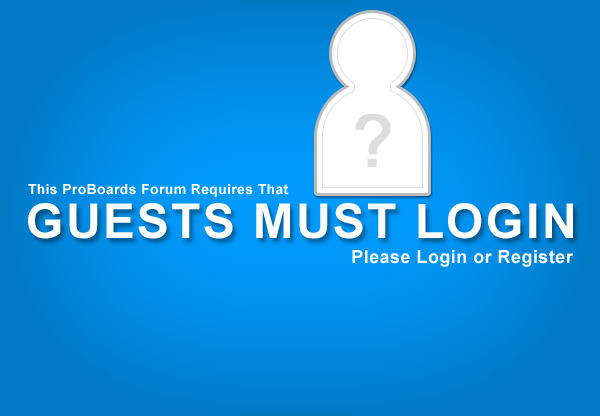 If you register, and become a member, you must read the rules that are on top of each board and you must agree to the member agreement at the bottom of each page. Enjoy the forum!